We require that all of our clients submit payment information upon scheduling an appointment. 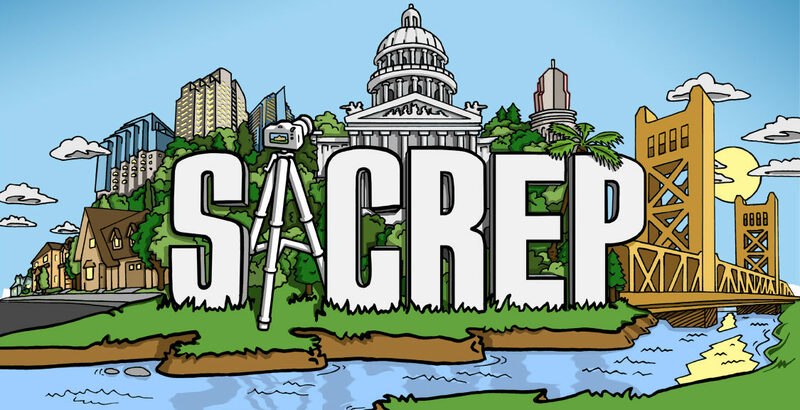 All of our prices, services and fees are listed on our website at www.sacrep.com/prices. Your payment will be processed the following day once the photos have been delivered. Click below to download our recurring payment authorization form. Please print this form and fill in ALL information, then email to admin@sacrep.com.